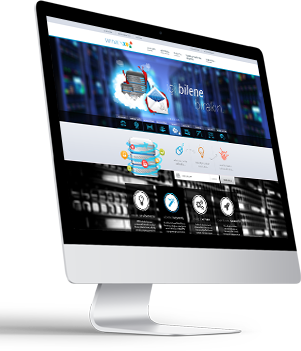 We're developing world's best templates for the world's best hosting management system. We follow the latest technology and design trends. Customer satisfaction is very important in the hosting industry. 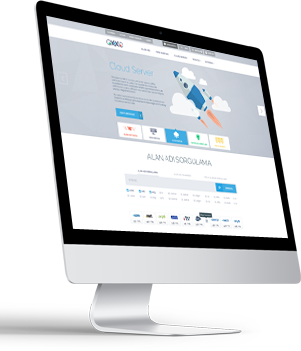 Easy to use, while providing customers with the continuity of your corporate design with user-friendly interface, you have shown your services quality to your potential customers. Using latest technology, WHMCSX offer the best solution to meet your request. 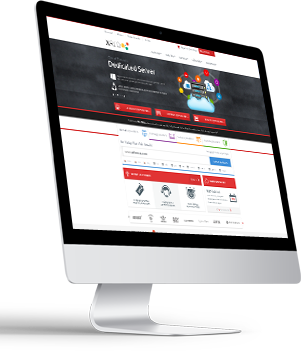 Instant Download of your product, ready to go live in minutes after ordering!